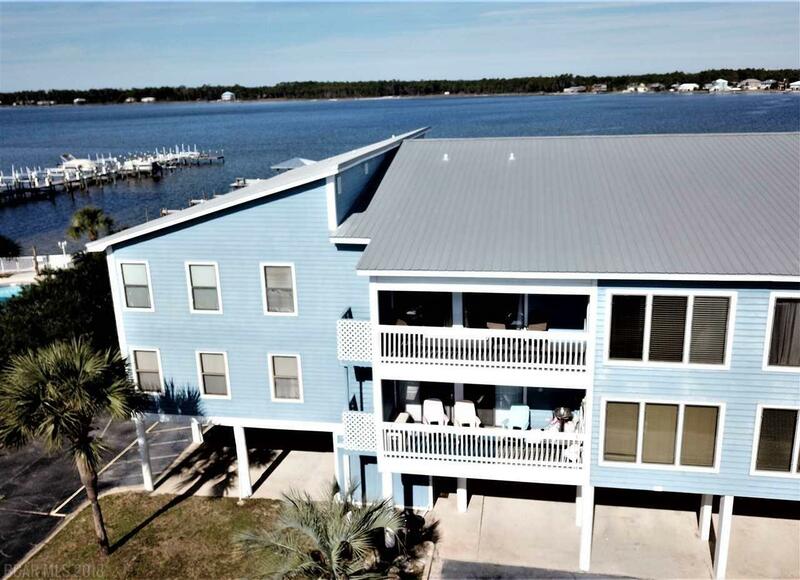 Located in Beautiful Gulf Shores on Beach Blvd. 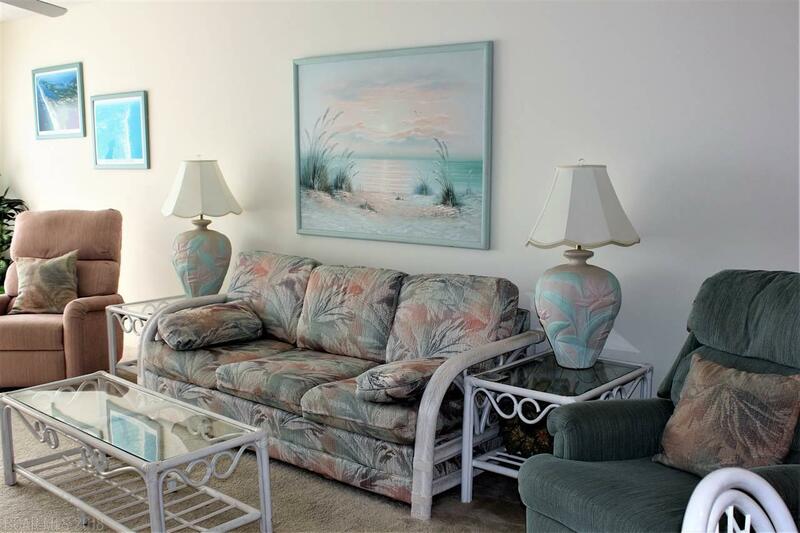 A Great condo with deeded beach access across the street. 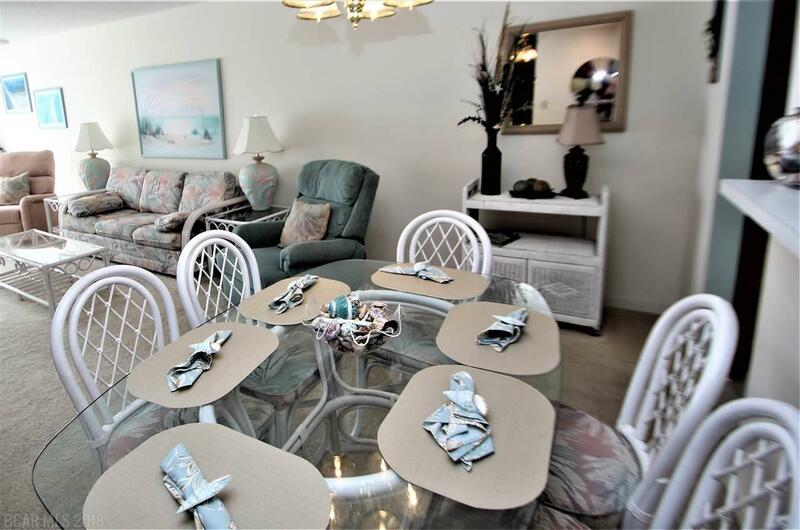 This condo is located on the lagoon with pier, gazebo and boat slip. 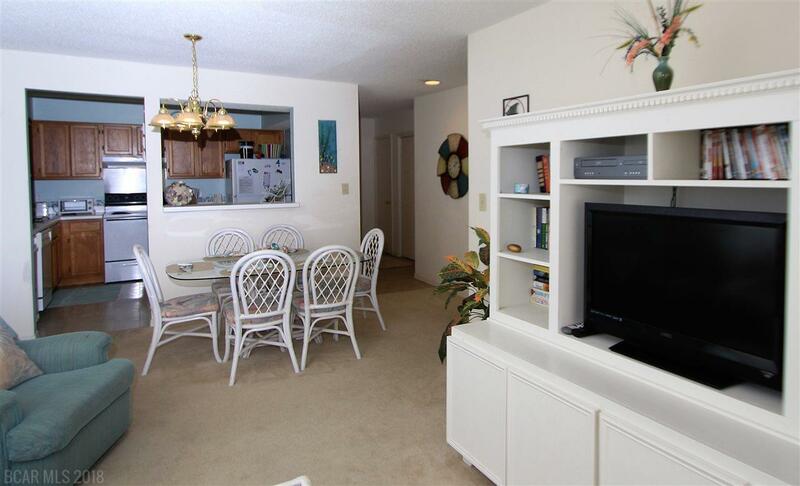 Non rental unit with projected income over $27K. Just go Out the door in your kayak in the Lagoon! Great view from the balcony of the pool area and Gulf. New HVAC. Both Bedrooms have access to balcony. Excellent HOA.